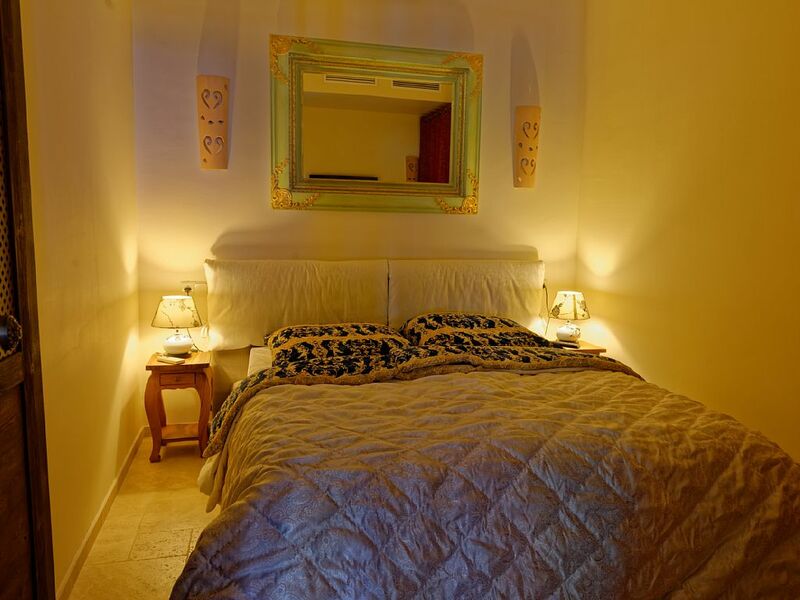 The perfect apartment for you perfect Mallorca holidays! Mallorca is a jewel in the Mediterranean Sea. It is incredibly diverse, with beautiful scenery and equipped with everything needed for a perfect stay. And right here at the northwest coast, about 25 km away from the capital Palma de Mallorca, we have found our own personal dream. 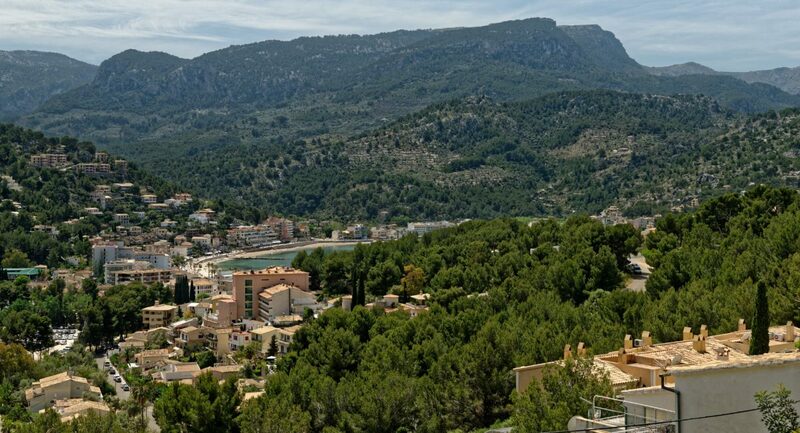 In the middle of the Tramuntana Mountains, close to the little city Soller, you will find Port de Soller and our Casita which we would like to present to you. 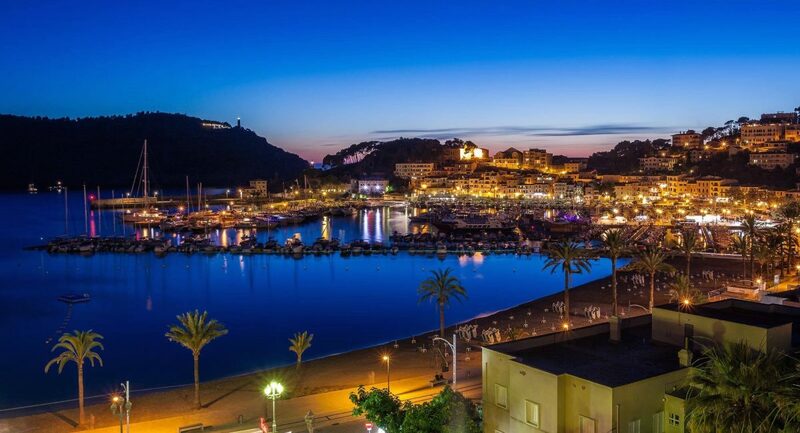 There are only a few places with so many different sights in the neighbourhood – Soller, Fornalutx, Biniaratx and Valldemossa and the gorgeous bays of Cala Tuent, Sa Calobra and Deia are all located within striking distance. No matter what you want to do in your spare time, whether golfing or hiking, bike trips or aquatic sports, it is all possible very close to your Casita. The same is true for culinary pleasures. 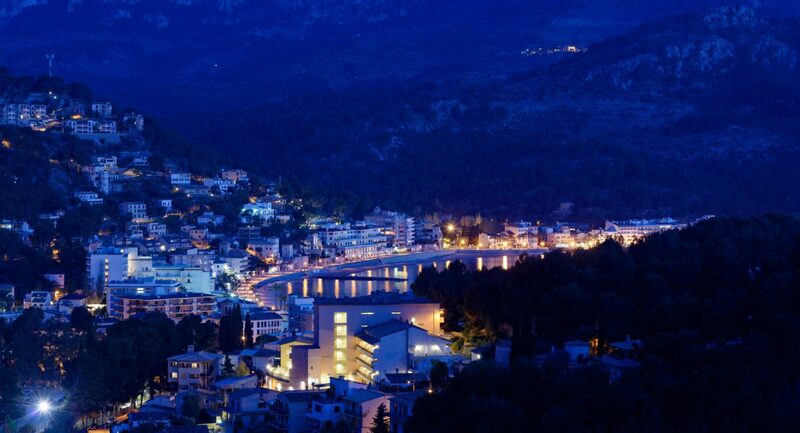 In and around Soller, besides the usual tourist routes, many restaurants with a broad range of charming offers are waiting. Welcome to an Oasis of ease and comfort with all conveniences of an easily accessible location, only 25 minutes’ drive from Palma and Palma-airport. Soon you will realize that it is not a holiday flat, but rather a small and classy residence which has been rebuild extensively. The entire location, with state-of-the-art equipment and magnificent view, meets all requirements for your perfect stay. 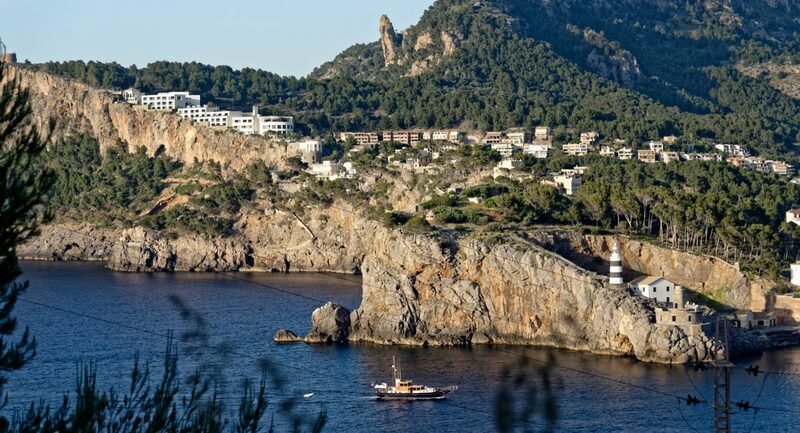 We invite you to share this dream with us: Enjoy your stay and our Casita – enjoy Soller! You’re welcome to submit a non-binding booking request at the bottom of this page. As soon as we receive your inquiry, we will confirm availability of your desired travel period by email. For final booking, pls. just transfer the deposit. As soon as the full amount has been received, final booking is confirmed. All payments can be made by direct bank transfer or PayPal, without any additional charges or service fees (unlike fewo-direct or homeaway!). In case you want to proceed by credit card and / or want to complete your booking through homeaway, please click here. (pls. be aware of the additional service fees charged by homeaway – these fees are beyond our control and we are not able to reduce it!). 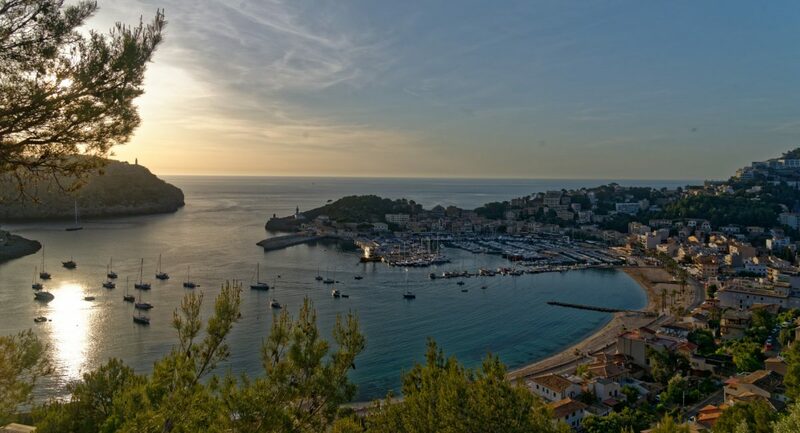 The CASITA MIGUEL is located above Port de Sóller and has a beautiful 180 degree panoramic view on the Tramuntana Mountains and parts of the bay and the beach. It is part of a compound with a community pool, which can, of course, also be used by you. Due to the hillside location, the apartment and the pool are located each in the first floor in two separated parts of the building, reachable through staircases. We would like to point that out to guests with a mobility handicap. Furthermore, there is a private car parking belonging to the apartment in front of the house. The pitch is not blocked and is sometimes also used by others - but there are plenty of parking spaces in the immediate vicinity. 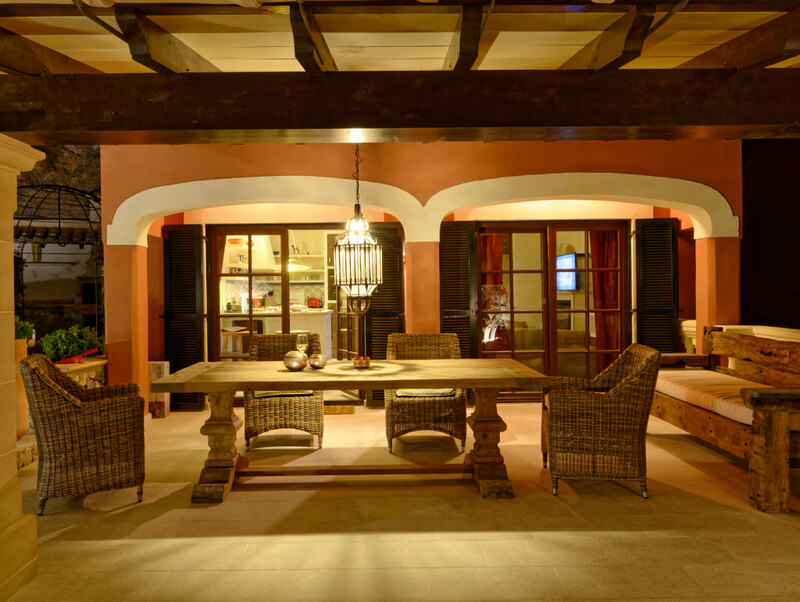 The total of 150 square meters include to each a third the living space, the terrace with teak furniture and double sun lounger and the rock garden with a separate sitting accommodation. Here, you can also use the barbecue area and enjoy the outside shower. Just like in every other holiday apartment, you are self-catering concerning consumable supplies and groceries. Naturally, you can use everything that is in the CASITA. 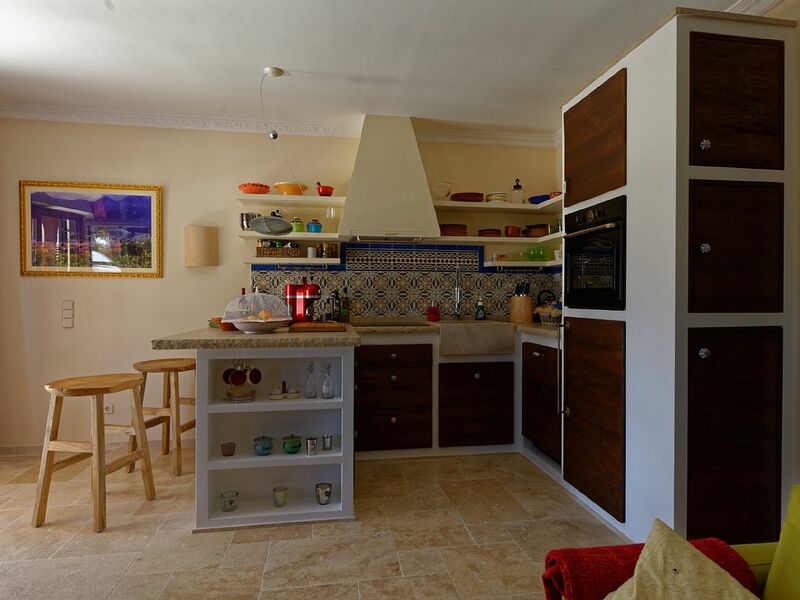 The CASITA has a big living room with an inbuilt kitchen. The whole living and sleeping area has a high quality travertine floor. During the winter months, the fireplace provides additional warmth and a cozy atmosphere. Inside and on the terrace you have WLAN for free. The separate bedroom with 160 cm double bed has, like the living room, air conditioning (w/c) and a satellite TV. The bathroom is fitted with an all-glass door for the shower, a huge marble basin, underfloor heating and towel heating. Enjoy the panoramic view on the over 50 square meter terrace, which is about half covered. It will not let you stand in the rain even in bad weather. The apartment has a private car parking space in front of the house. 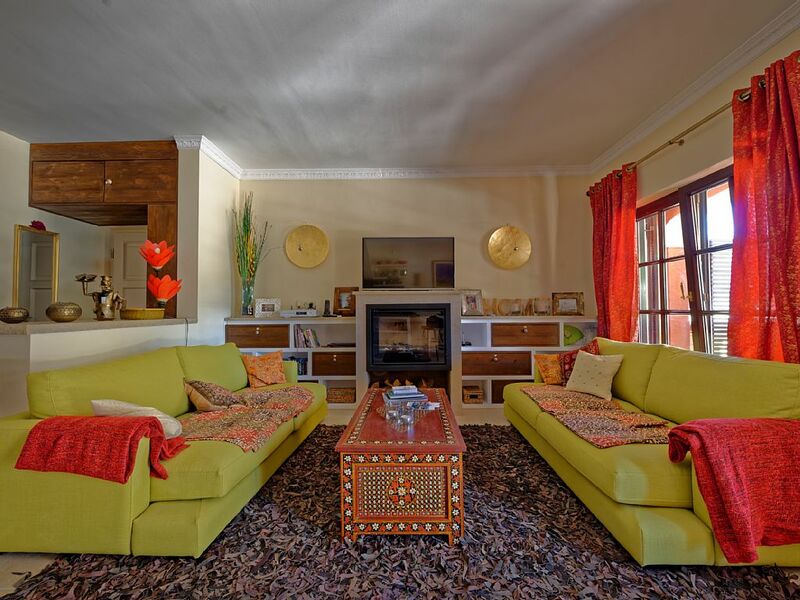 As our tenant, you will receive extensive information material and information about your arrival and departure after the deposit has been paid. 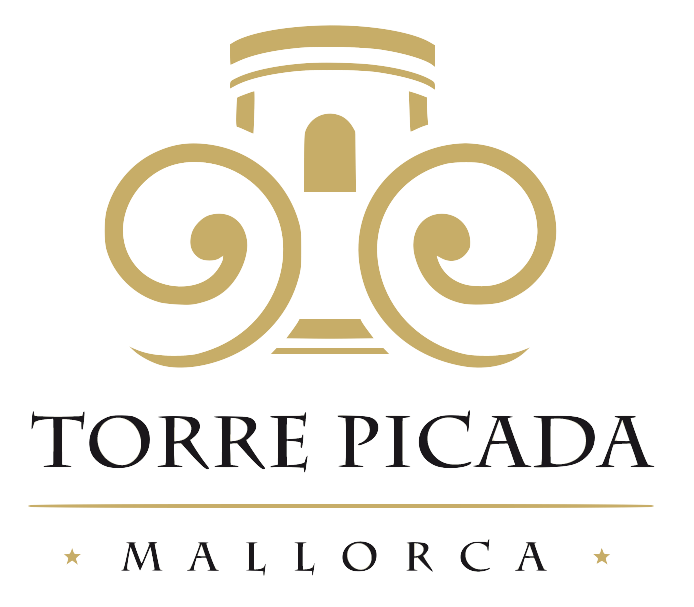 In addition, we give you valuable tips about excursions, restaurants, shopping and the island of Mallorca in particular. After receipt of the balance (40 days before your arrival) you will then also receive your signed by us seasonal lease. Tourist services of any kind are not part of the rental contract and are also not offered by us. In the apartment you will also find selected and informative book material. Due to the slope, the apartment and the pool are each on the 1st floor in two separate house areas, which are accessible through external staircases. For guests with mobility problems, we would like to refer to this circumstance. The apartment is high quality and fully equipped. 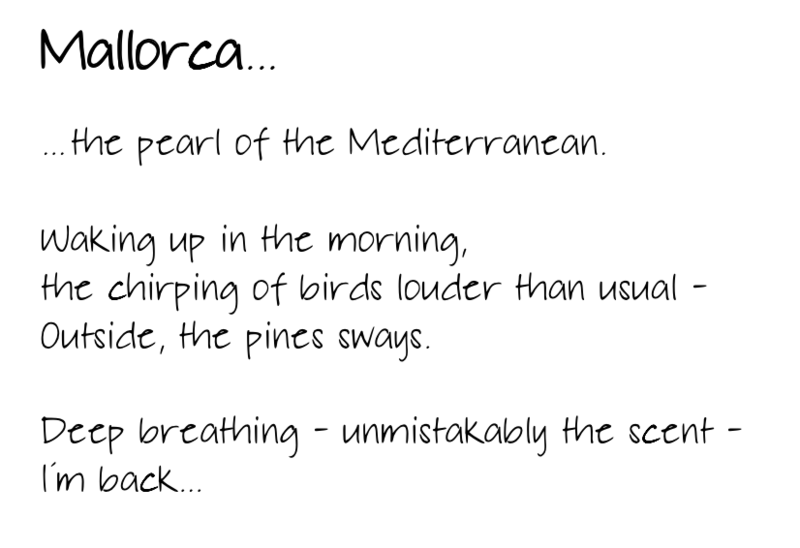 Where exactly is Port de Sóller, Mallorca?